Nehru Park, Named after India's first Prime Minister, Jawaharlal Nehru, situated in the Chanakyapuri Diplomatic Enclave of New Delhi. The park is spread over an area of 80 acres, and was established in 1969. 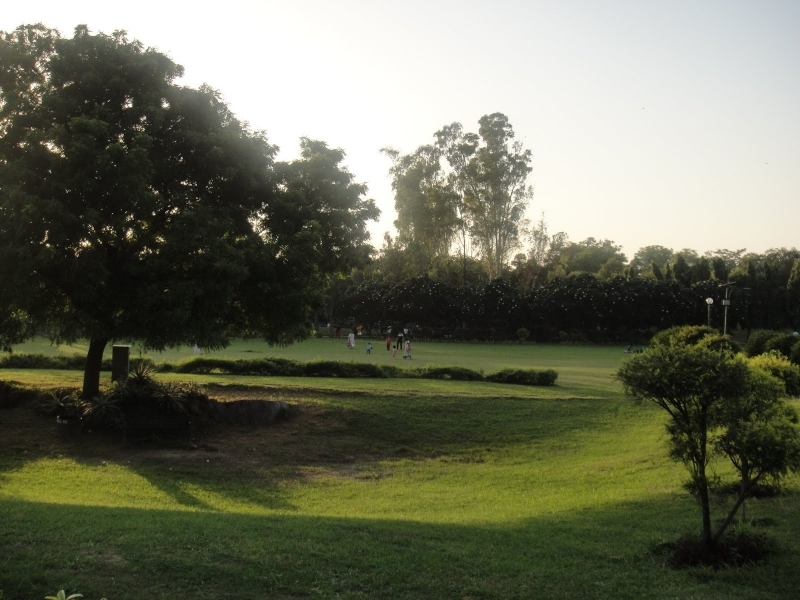 This park is very well maintained & used for art events & morning yoga classes regularly. This is one of the most beautiful places to hang out during a sunny winter afternoon. This park also has a Shiv Temple & cafe. This park location is serene & very peaceful. Been to Nehru Park ? Share your experiences!